I Spy Animals: The Supreme Copycat Is Really... A Bird! The Supreme Copycat Is Really... A Bird! 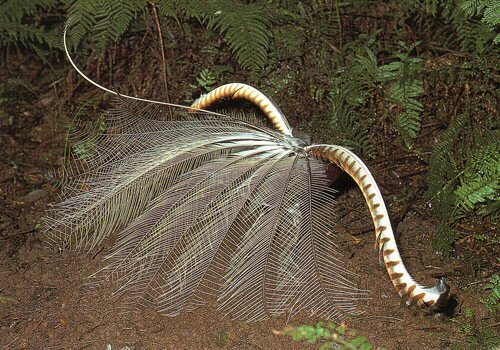 This Australian bird can imitate any sound it hears. 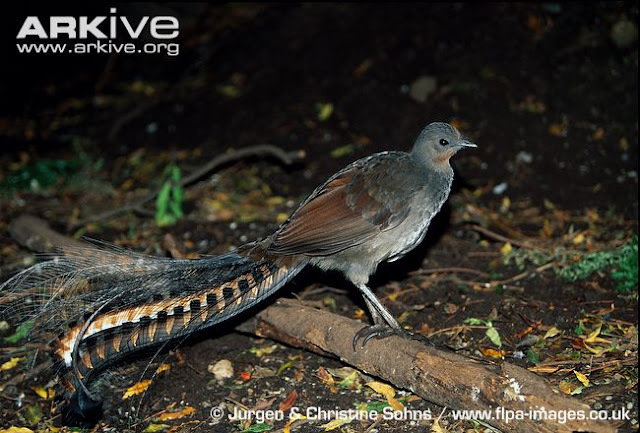 This is the amazing Superb lyrebird! And here is a short video of what it can do! Now is that proof of a really amazing God? I think so! I love the lye bird. So unique! Yes...almost too hard to believe!